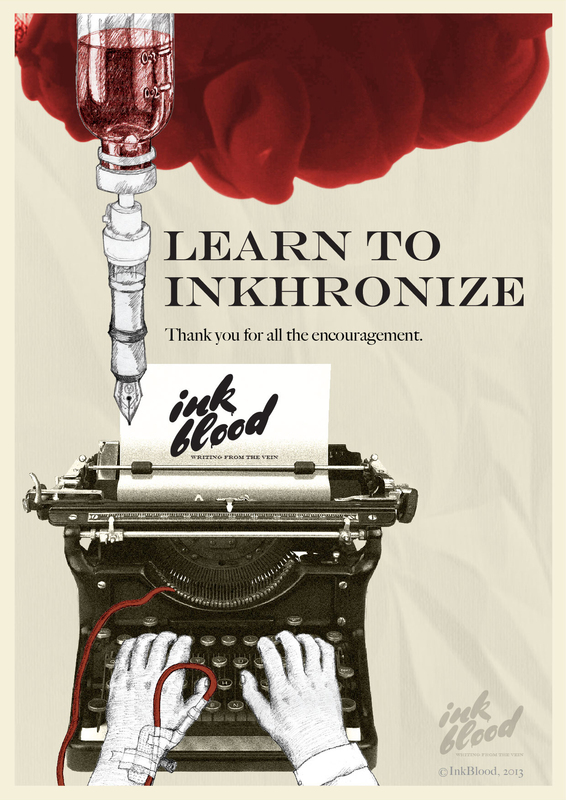 This is to announce, our 2-Day Intensive Creative Writing Workshop “Learn To Inkhronize”, scheduled to be held over 29-30th June 2013, in Pune, is hereby cancelled due to lack of registrations and participation. 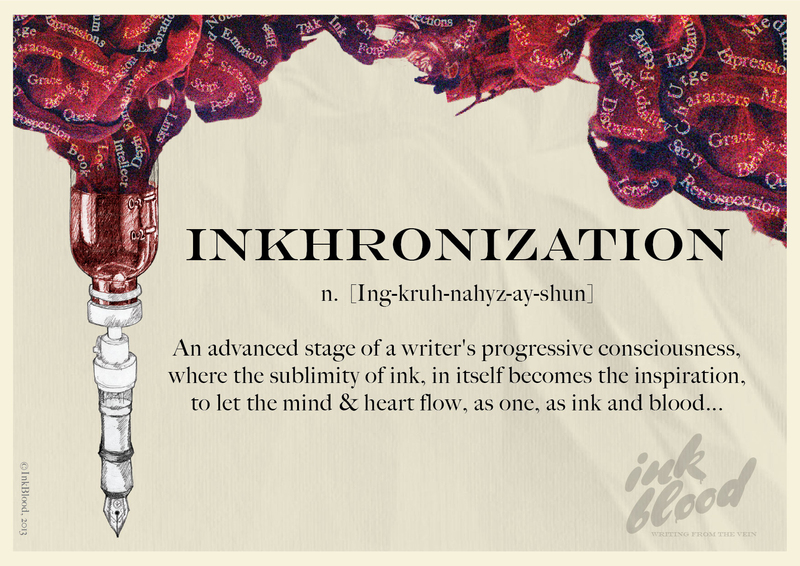 But we are too full of ink, and impervious to discouragement. We feel nothing but gratitude in our hearts, for all the support and love you have given us. 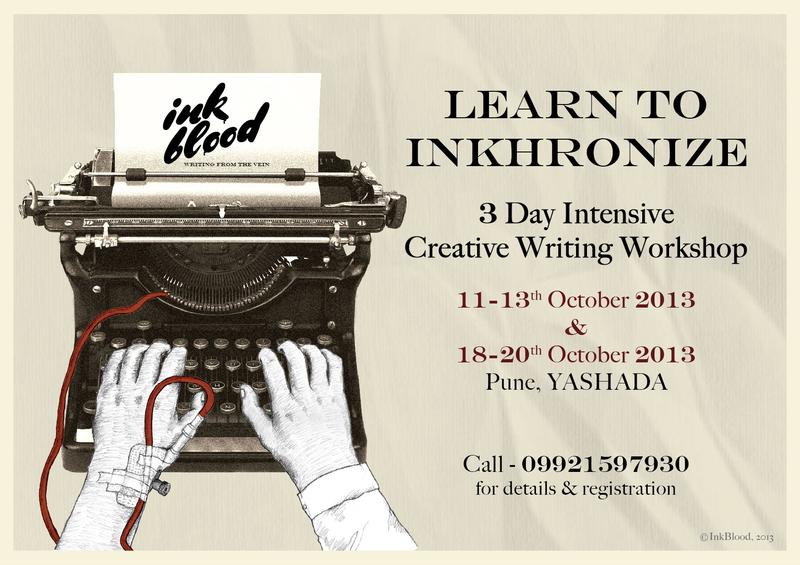 Pune writers, we have an action packed weekend planned for you! Presenting a one of its kind creative writing workshop, where we will learn to balance the Heart & Mind of our words, and their expressions. 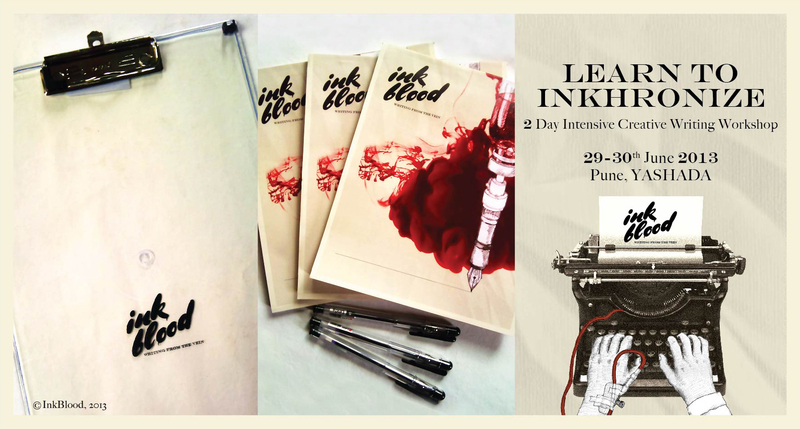 Spend 2 intense days with us to understand better, the elements of sensible writing and their relationships; know what real story telling is all about. Find your strengths, tackle your weaknesses and write better through experiential learning. 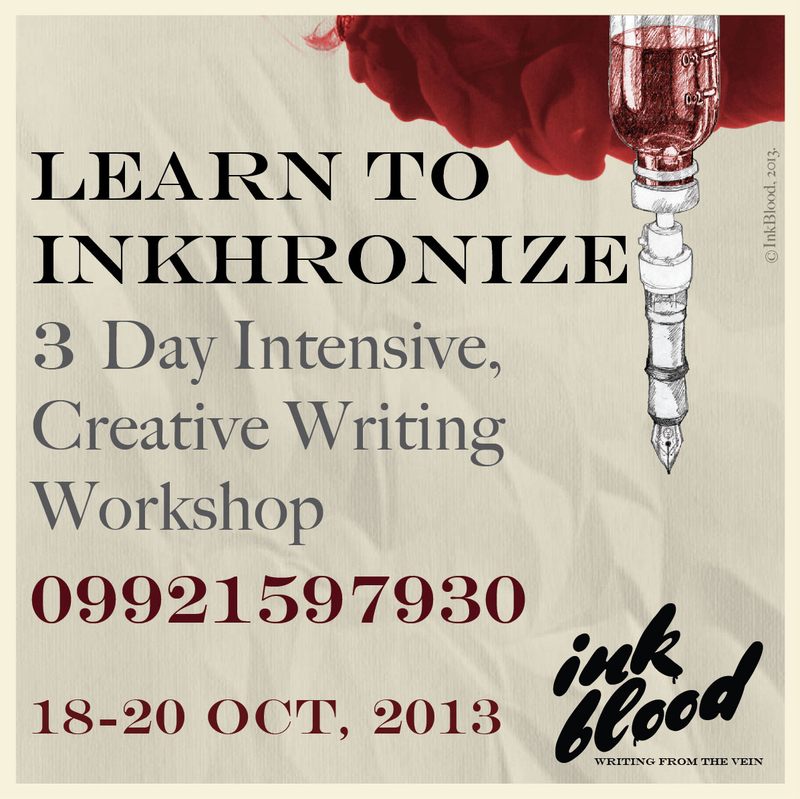 Every participant will be given full material required and a certificate at end of workshop. ***Register with one of your friends to get attractive discounts! 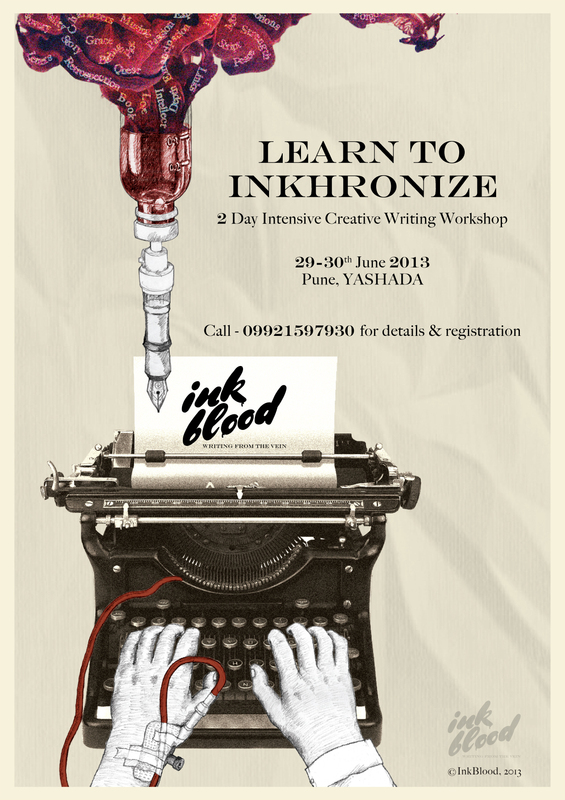 Registrations for the workshop will close on 28th June 2013, 7:00 p.m.
Help us spread the word and support the cause. Please share.